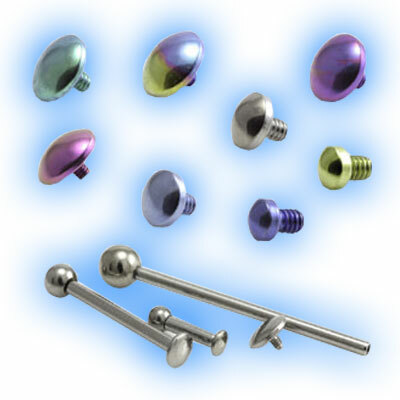 Internally threaded Titanium micro barbell in 1.2mm (16 gauge) with ball and disc. 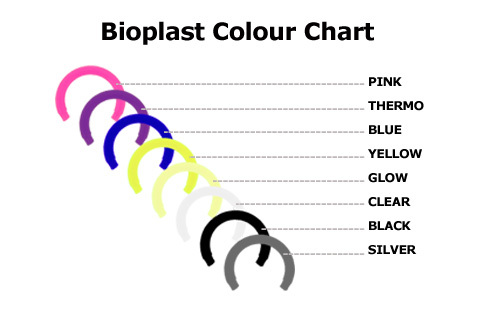 The discs are available in 2mm, 2.5mm, 3mm or 4mm and the thread on the ends is 0.9mm. 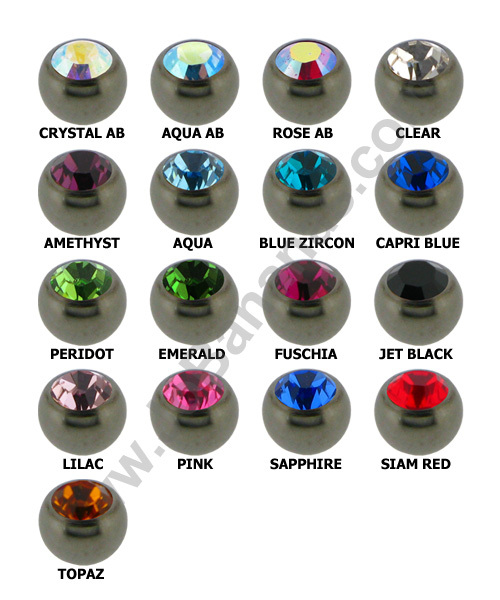 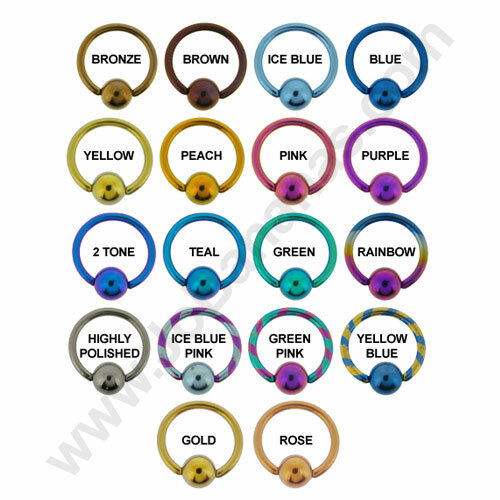 The barbells are made out of high quality grade 23 Titanium (6AL-4V ELi) and they are available in 6mm, 7mm, 8mm, 10mm, 12mm or 14mm lengths.